If you are looking to learn to develop iOS 8 applications we have a Complete iOS 8 & Swift Developer Course in the Geeky Gadgets Deals store for just $89. The Save 91% Off The Complete iOS 8 & Swift Developer Course comes with over 350 videos and over 36 hours of content, you can see what is included in the course below. 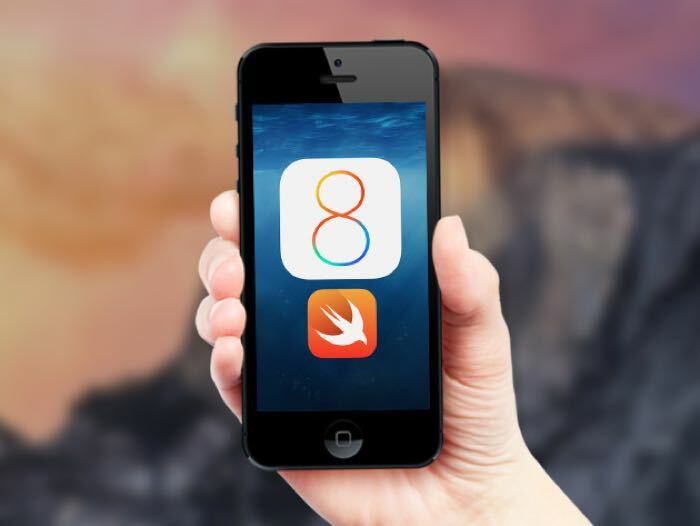 You can now get The Complete iOS 8 & Swift Developer Course for just $89 and save 91% off the normal retail price with Geeky Gadgets Deals.